Indian e-commerce website Flipkart is hosting a Mobile Bonanza sale on smartphones and other gadgets. Smartphones like the Google Pixel 2 XL, Samsung Galaxy S7 and many more are part of this sale. The Flipkart Mobile Bonanza sale has started today, i.e., March 13th and will last till March 15th. If you are planning to buy a new smartphone, then, you may want to consider these offers from Flipkart. 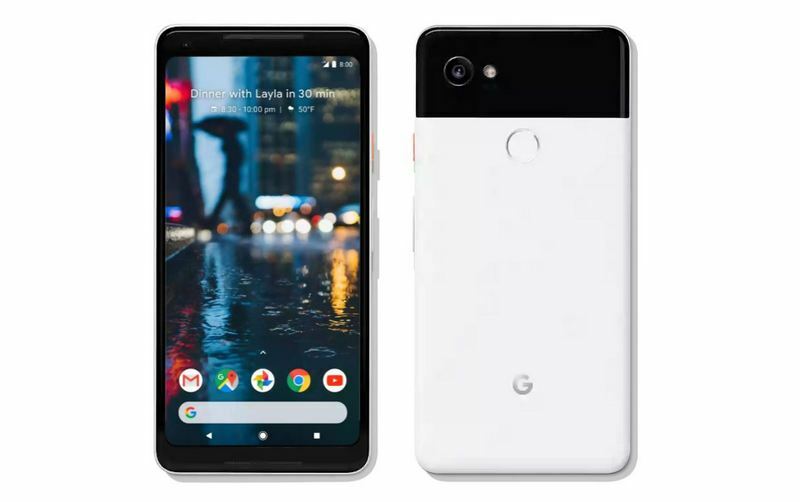 Google Pixel 2 and Pixel 2 XL come with the highest rated camera and top-notch hardware including the latest Qualcomm Snapdragon 835 processor and 4GB RAM. The Pixel 2 and Pixel 2 XL come with 5 inches and 6 inches display respectively, the Pixel 2 XL comes with the thin bezel and rounded corner design which Pixel 2 lacks. 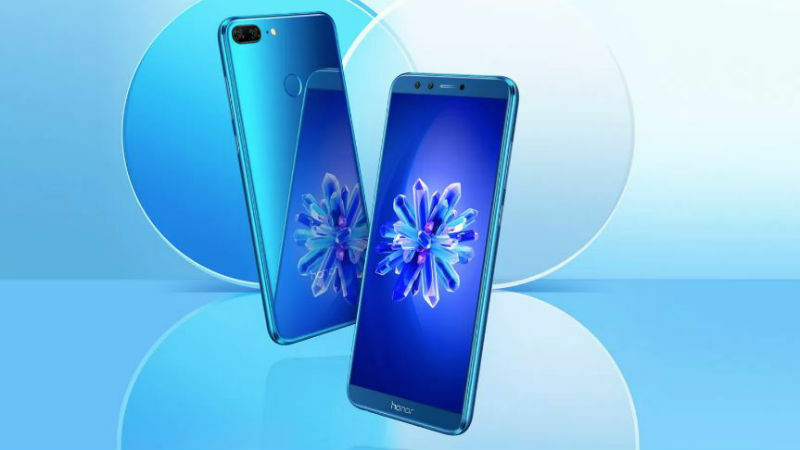 The Honor 9 Lite is going on sale tomorrow on Flipkart with 3GB RAM model at Rs 10,999 and 4GB RAM with Rs 13,499. Flipkart is also giving an extra Rs 1,500 off on the smartphone if you are exchanging your old smartphone. Flipkart is also providing a guaranteed Rs 7,000 buyback value. 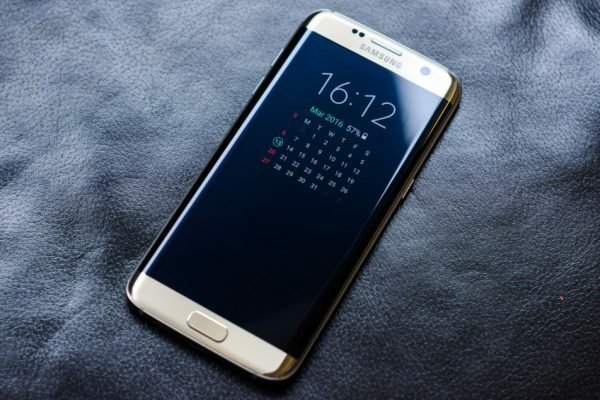 The Samsung Galaxy S7 is now at 50% off from its original price which was Rs 46,000. The smartphone comes with 5.1 inches display with a quad HD resolution. It runs on the Exynos 8890 octa-core processor with 4GB RAM and 32GB internal memory. Galaxy S7 comes with the IP68 certified water and dust resistance. 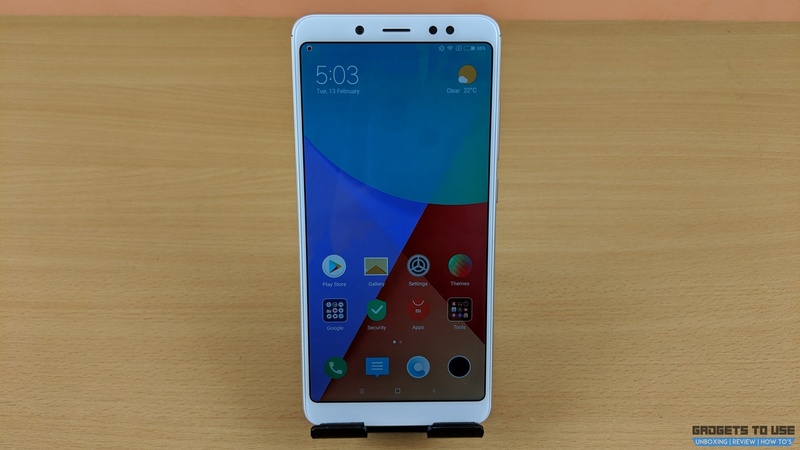 Xiaomi released the Redmi Note 5 recently with refreshed camera and display. The smartphone is available for Rs 11,999 and the sale will start tomorrow at 12 noon. The smartphone comes with 5.99 inches display with FHD+ resolution, and is powered by a 4000 mAh battery. 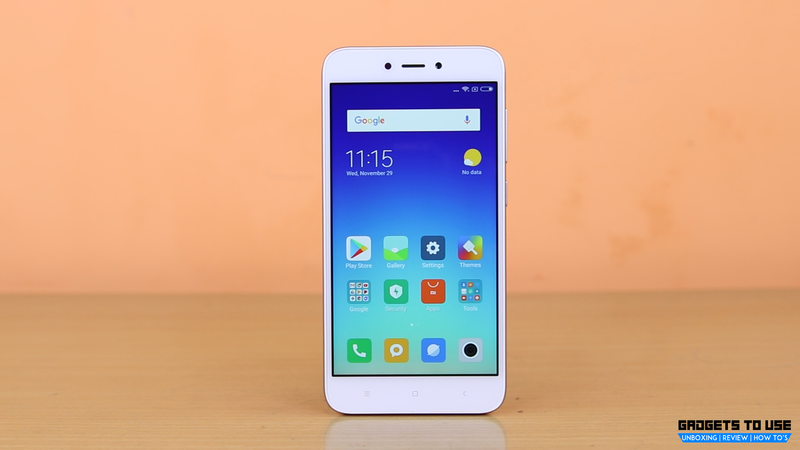 Xiaomi Redmi 5A comes with a 5 inches display and Qualcomm Snapdragon 425 processor. The smartphone comes with 13MP rear and 5MP front-facing camera with flash. The RAM on this smartphone is 3GB RAM and 32GB internal storage. The battery is 3000 mAh and the smartphone comes in three colors. You can buy this smartphone on the next sale which is happening on 15th March at 12 Noon.